Relocation of existing Royal Mail facilities required prior to the demolition of those still in use, to ensure Royal Mail’s continuity of service. In order for the site to be brought forward for redevelopment, relocation will need to be viable for Royal Mail. JUSTIFICATION: Site identified as a development opportunity in the Hounslow Town Centre Masterplan. 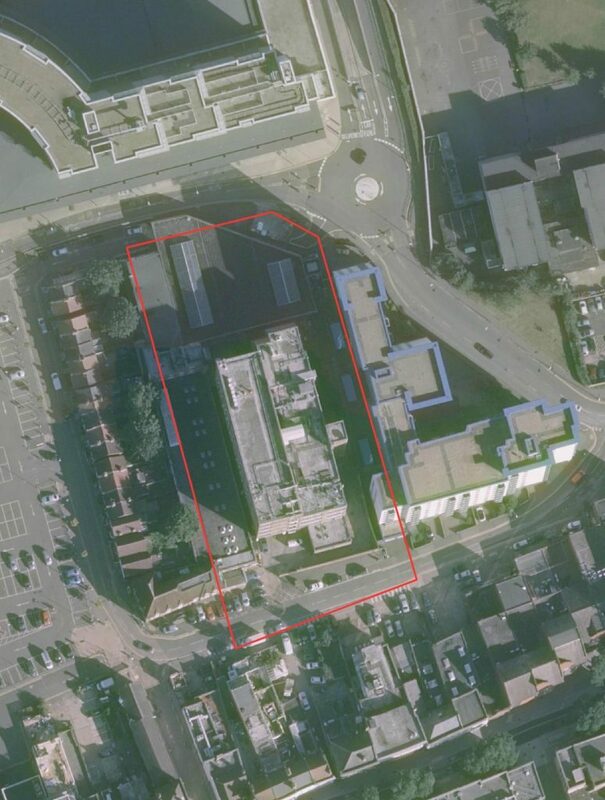 This site has been identified through the London SHLAA 2013 as it has a potential housing capacity during the plan period.